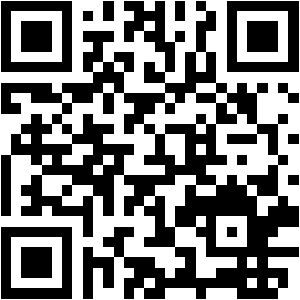 There seems to be a rather redundant amount of discussion on the future of art education at a higher level. During the age of crisis, one of the most debated questions was whether it would still be worthwhile to study art after UK tuition fee increases and with the market showing signs of fatigue. 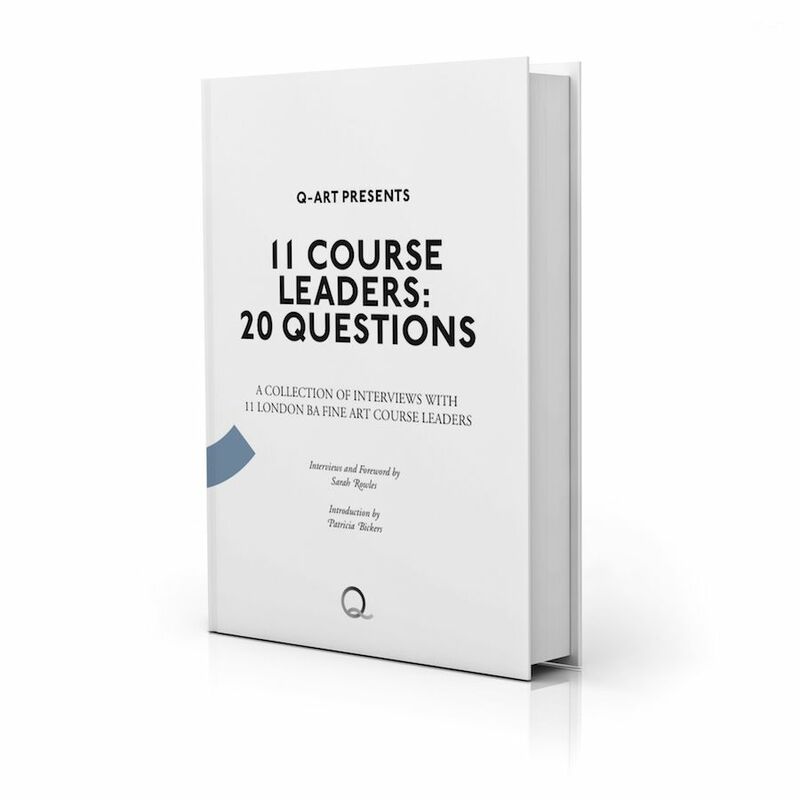 In a way, the book 11 Course Leaders: 20 Questions – A collection of Interviews with 11 London BA Fine Art Course Leaders, attempts to provide a series of responses to this question. 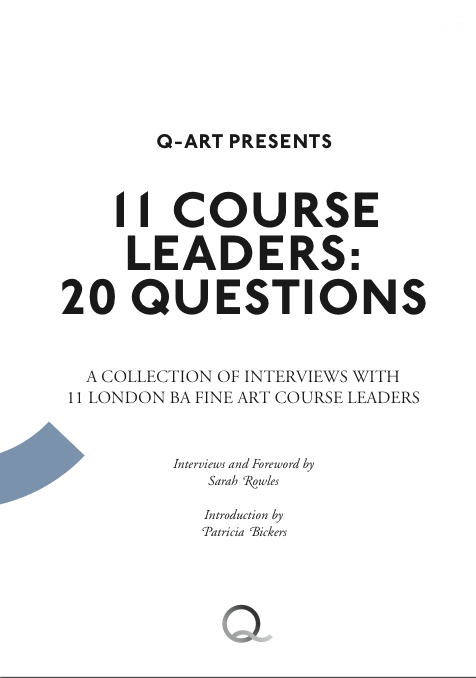 The book, as its title suggests, takes the format of interviews, with the author Sarah Rowles asking the leaders of 11 BA Fine Art courses in London 20 questions each. 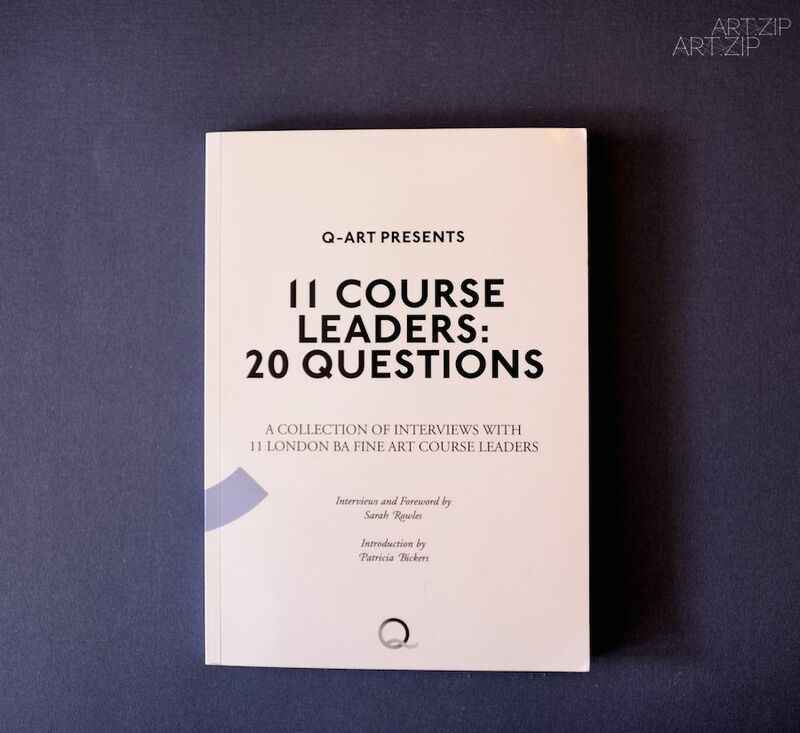 These questions, some drafted before-hand and some of which emerge during the conversations, are intended to demystify undergraduate art education from multiple perspectives. Readers who expect this book to list the ‘pros and cons’ of each Fine Art course might, in the long and in-depth interviews, find it is not what they looking for; however, it is not Rowles’ intention to publish a book which serves that purpose. As a graduate of BA Art Practice from Goldsmiths, Sarah Rowles discovered her own interest in investigating models of art education while she was still a student. This book is a result of her sustained passion for art education – an interest which also drives her to run the art education organisation ‘Q-Art’, whose aim is to support people into, through and beyond art education. By bringing these 11 London-based art courses together in the same book, this small publication employs no hierarchy – giving equal weight to colleges that are easily overlooked, such as Cass School and City and Guilds, as to those that are more internationally renowned, namely Central Saint Martins. 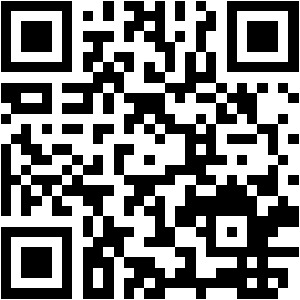 That said, readers are still made aware of the differing educational models practiced in the various art colleges.